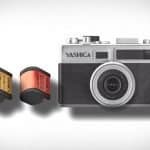 Panasonic has always been a trusted name in handheld cameras, and the company continues to develop new and innovative products for enthusiasts and professionals. Their latest addition to their line of camcorders is a major breakthrough by anyone’s standards. 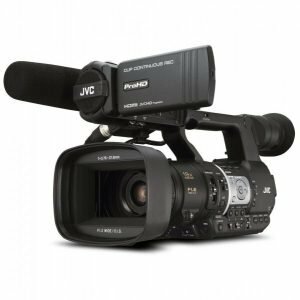 As a camcorder designed to surpass its predecessor, the Panasonic AG-DVX200 has better and more impressive features. 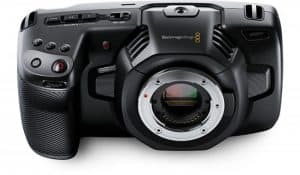 It dubs itself as the world’s first lens-integrated 4K/60p camcorder with a 4/3-type large format sensor. 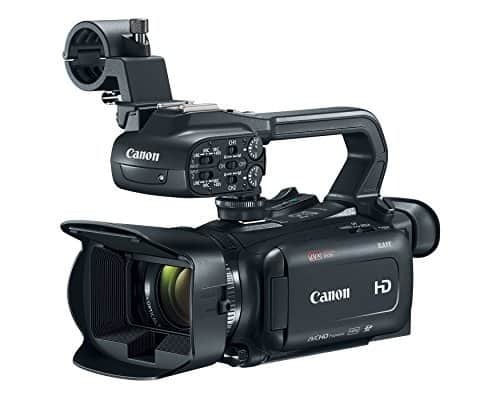 This may not mean much to the uninitiated, but video production professionals know that this camcorder will do more than a good job in capturing stunning images and videos. 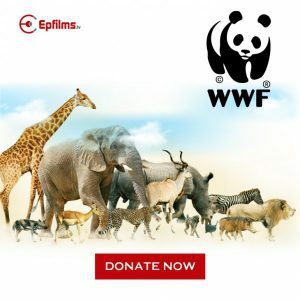 Packed with amazing features, it is the perfect weapon of choice for shooting documentary, live events, concerts and even reality TV. Yes, it will produce professional videos, even when the person behind the lens is not. As 4K handheld cameras go, the Panasonic AG-DVX200 is pretty lightweight and easy to carry and handle. It boasts of mobility that does wonders when paired with its 4K quality. Talk about recording videos on the go without the blurring or stabilization concerns. The camcorder has a carbon-black textured body for easier and better grip. The crimson coloring against the black body provides a fine example of how crisp, stark and vivid the images will be. The color scheme is a reflection of the camera’s expressive capability. The placement of the user buttons, and the rest of the parts also make for ease of operation and management. 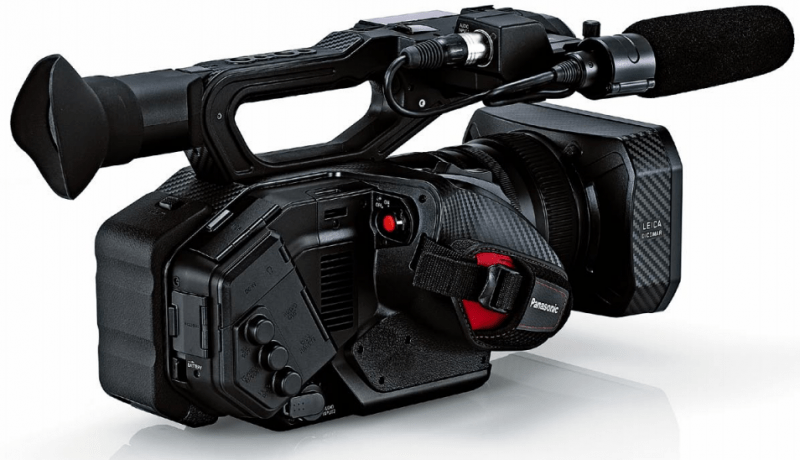 As for connectivity, connecting the Panasonic AG-DVX200 to external devices is made easy with USB 3.0, SDI and HDMI ports. Offload recordings to a computer or USB 3.0 storage, and watch playback on a range of monitors, respectively. Now for the big question – how does it fare in camera performance? It is very well-suited for macro close-ups and shallow-depth-of-field shots. 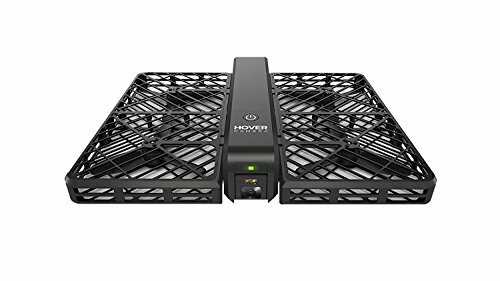 That is, you can use it to get a clear and vivid recording of a factory machine at work, and then a shot at a wider view with the same level of quality. This is mainly due to the integrated 13x zoom that is sharp, yet free of any chromatic aberration. The 13x F2.8–4.5 integrated zoom is unique in handheld 4k cameras. 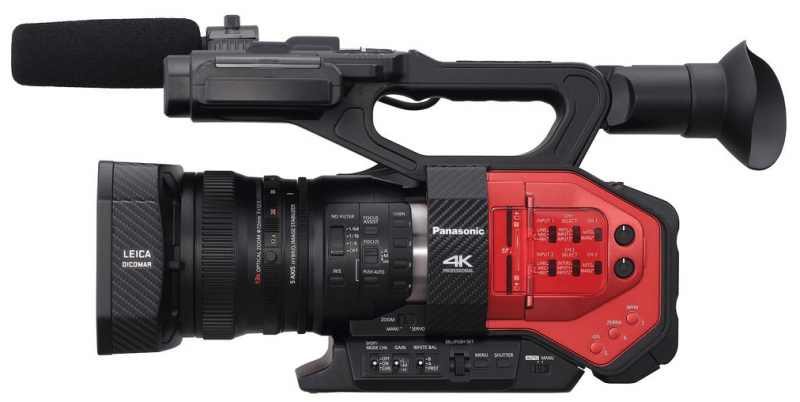 This makes the Panasonic AG-DVX200 a true innovative masterpiece. Some people, however, may have a problem with the non-interchangeable lens. But there are advantages to this. The permanently mounted lens system helps eliminate defects when zooming in and out of a subject, while producing very sharp images. It does a great job, even when zoom is set at maximum magnification and resolution. Besides, only a few percentage of shooter swap lenses. And when they do, they might replace it with a cheap lens. 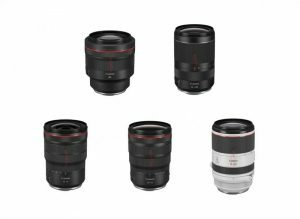 In most cases, the fixed lens makes sense and is more practical and economical. How is it possible to get very clean, sharp pictures? Chromatic aberrations, barrel distortion, breathing of focus and tracking errors are digitally mapped out and then corrected in-camera via software. The on-board lens optimization strategy greatly helps. 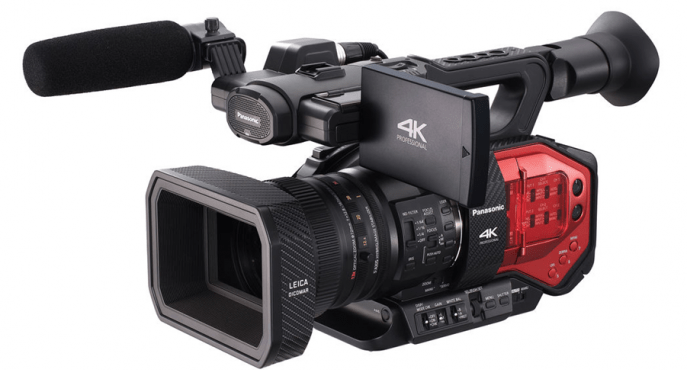 Panasonic AG-DVX200 is not perfect and may hold little appeal to some shooters. But given its price point and features, it is definitely a worthy investment. Unless you shoot for digital cinema or cover professional sports, this camcorder will more than suffice.